Trusted Gas Safe Engineers Across Greater London & Home Counties. Our local London cooker engineers are gas safe registered, fully licensed and insured. We have helped thousands of customers across Greater London & Home Counties over the past 30 years. Trusted Cooker Engineers Across London & Kent. Our local London cooker engineers are gas safe registered, fully licensed and insured. We have helped thousands of customers across London & Kent over the past 30 years. Looking for a reliable gas safe registered cooker engineer shouldn't be a chore. 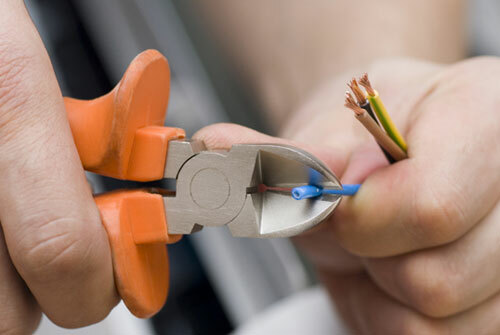 We provide you with a professional trustworthy service with a qualified engineer. You can rely upon us to be upfront with the details and pricing of the job so that their are no hidden surprises at the end. You can expect a hassle-free service that is tailored to meet your needs whilst exceeding your expectations. P and S Gas Safe Engineers is an established family business working in Greater London and Home Counties, with over 20 year’s experience in gas, electric and dual fuel cooker repairs, installations and service. It’s is important to have your gas cooker serviced each year. 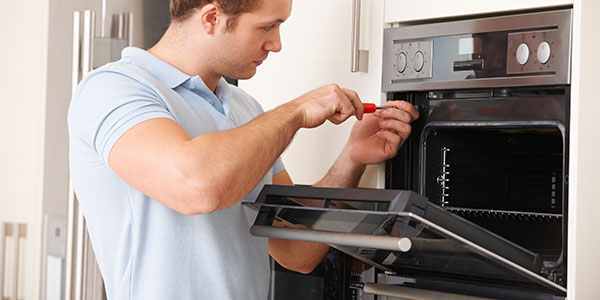 Cooker servicing can be done by our P & S Gas Safe Engineers. It is best to have them serviced them every year to avoid more serious and expensive problems. When installing a gas cooker in your house, it is most important that the job is carried out by a qualified Gas Safe Registered Engineer. Any cooker fitted by someone that is not a Gas Safe Registered Engineer is considered illegal work. Messing around with gas connections could have fatal consequences. As a landlord, you are required by law to hold a Gas Safety Certificate for any home supplied with gas. Landlords must arrange for an annual gas safety check to be carried out for all appliances, flues and pipe works and are legally responsible for the safety of their tenants.”. This must be carried out every year by a Gas Safe Registered Engineer according to the Gas Safety Regulations 1998. Dual fuel cookers combine the even and fast cooking ability of the electric oven with the instant heat of a gas hob into one appliance. 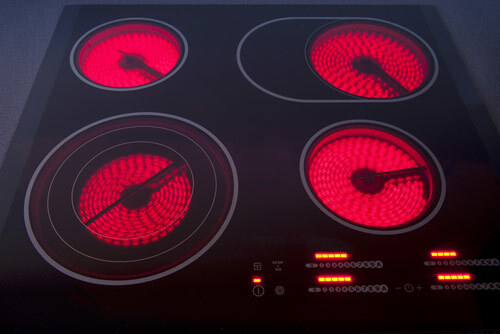 These dual fuel ovens feature fans to make sure heat is evenly dispersed. The benefit with P & S Gas Safe Engineers is that all of our Gas Safe Engineers are qualified in both trades, so your dual fuel appliance installation can be completed in one visit. This will save you both time and money. Unlike many of our competitor’s, we don’t charge a call out fee with any paid service. Our service men provide a comprehensive, efficient and professional service and provide you an estimate beforehand. We are qualified Gas Safe Engineers and provide a service that meets all industry requirements so that you can have peace of mind that the job is done right, first time, to the highest standards. We stick to our quoted price rather than trying to charge for extra unnecessary materials or labour, so you can be sure you are getting the best deal possible every time. We work around your schedule and set up appointment times that are best for you. We aim to get to all our appointments on time rather than keeping our customers waiting. You won’t have to clean up behind us. We treat your home like we would our own and will clean up and remove any mess with us. 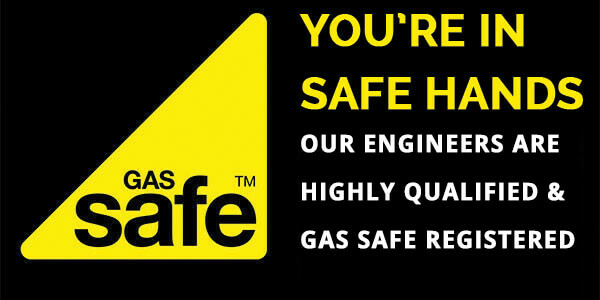 P & S Gas Safe Engineers are a honest family business with over 30 years of experience. 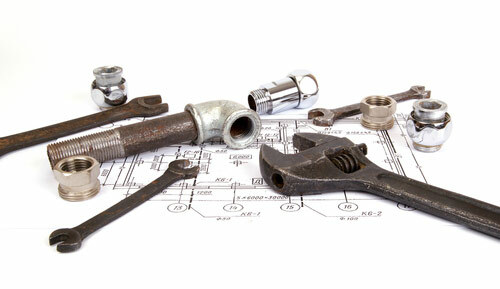 We provide high quality workmanship to meet your expectations. Are you ready to arrange an appointment that suits your schedule? 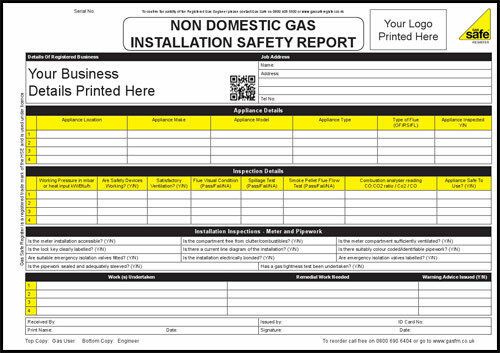 Contact us today to book a gas safe registered engineer.